Become a Supporting Member of PBC and PBDC! 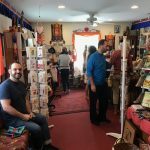 Padmasambhava Buddhist Center (PBC) is a member-supported organization, and participation is essential to the continuation of its efforts. 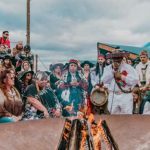 You’re warmly invited to join and become a part of our worldwide Dharma family. 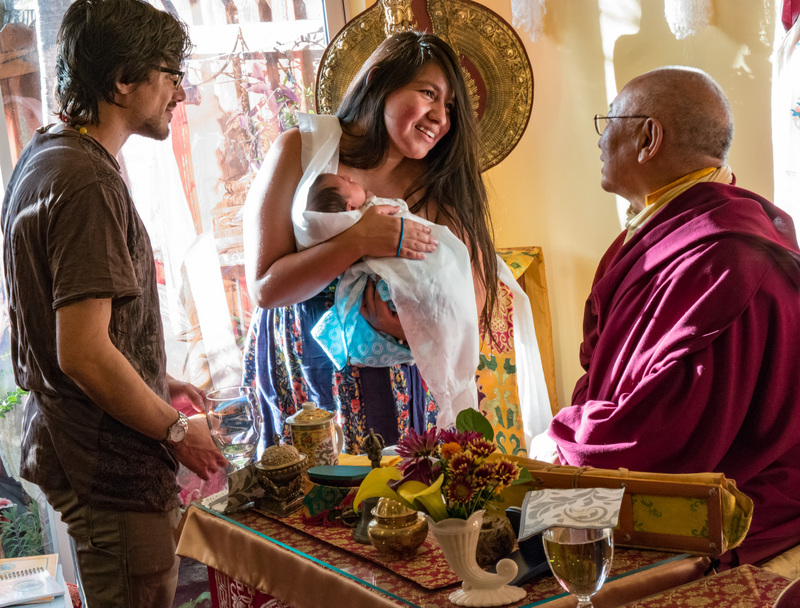 Membership helps support the local and international missions of PBC, the growth of the Buddha Dharma, and the work and legacy of Ven. Khenchen Palden Sherab and Ven. Khenpo Tsewang Dongyal Rinpoche worldwide. PBC provides a community for the cultivation of spiritual growth, mutual support, and generosity. 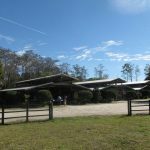 The most important local benefit of membership is the continuation of the Palm Beach Dharma Center itself. Your support is not only of great merit, but it is essential in sustaining PBDC as a home for your Dharma practice. In addition, PBDC serves as a primary teaching and practice center of Ven. Khenpo Rinpoche during the winter months, hosting such special events such as the annual eight-day Dzogchen Winter Retreat, Losar New Year Celebration, and other community gatherings. PBDC also helps to maintain of the Miracle Stupa near Jetavan Grove, one of several PBC sacred sites in India. Membership in PBC at PBDC also automatically gives you membership in PBC International. 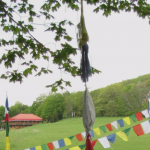 Members receive substantial discounts to all PBC retreats and teachings throughout the world, and copies of our national magazine, the Pema Mandala. PBC continues to exist only through the generosity, devotion, and joyful effort of its members. We encourage all Sangha and Friends of PBDC to join and support the growth of the Buddha Dharma and the Venerable Khenpo Rinpoches’ compassionate activities. Please consider joining us! Download, complete, and return our membership PDF with payment, or join online using the PayPal buttons below. 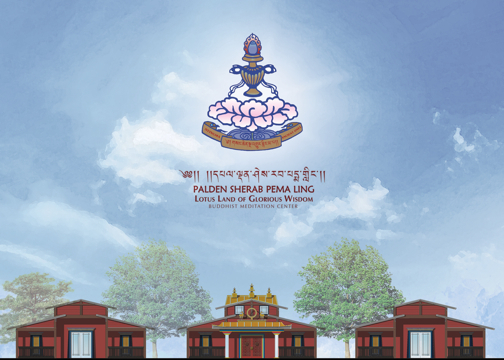 To learn more or to make a donation to the various projects associated with Palden Sherab Pema Ling, please visit the Pema Ling Retreat Center page. If you would like to make a one-time donation or a recurring donation of a different amount, please use the buttons below. Make a Recurring donation for any amount.